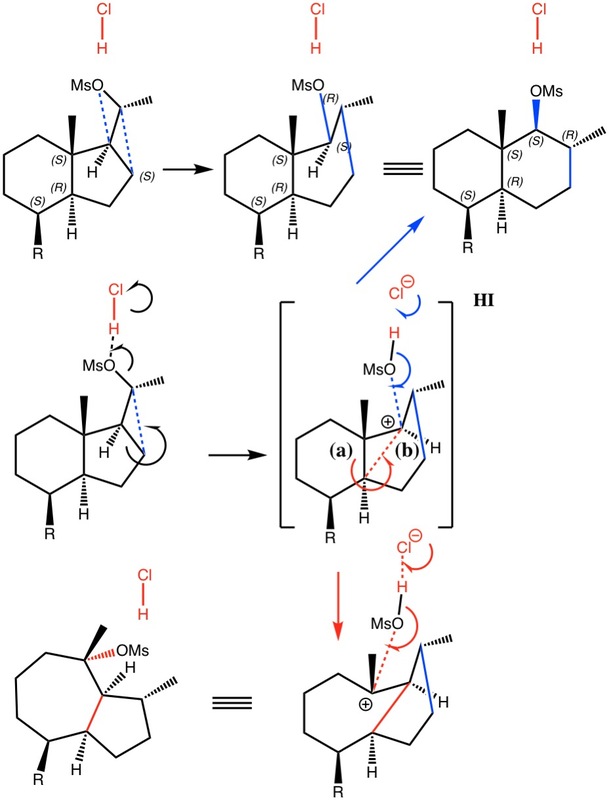 Hydrogen capture by boron: a crazy reaction path! In the previous post, I found intriguing the mechanism by which methane (CH4) inverts by transposing two of its hydrogens. Here I take a look at silane, SiH4.